Aginova provides affordable low-power Wi-Fi temperature, humidity and energy monitoring sensors. VIZZIA utilizes Aginova hardware and software to provide our customers with automated remote temperature monitoring of refrigerated storage units from anywhere in the world. Alien Technology provides UHF Radio Frequency Identification (RFID) products and services to customers in healthcare and other industries. Alien's patented Fluidic Self Assembly (FSA) technology and related proprietary manufacturing processes are designed to enable the manufacture of high-volume, low-cost RFID tags. Avery Dennison produces high-quality UHF, HF and N-Zone™ NFC RFID inlays in a wide variety of configurations. VIZZIA uses these inlays in various configurations in our Passive RFID solution for asset management. 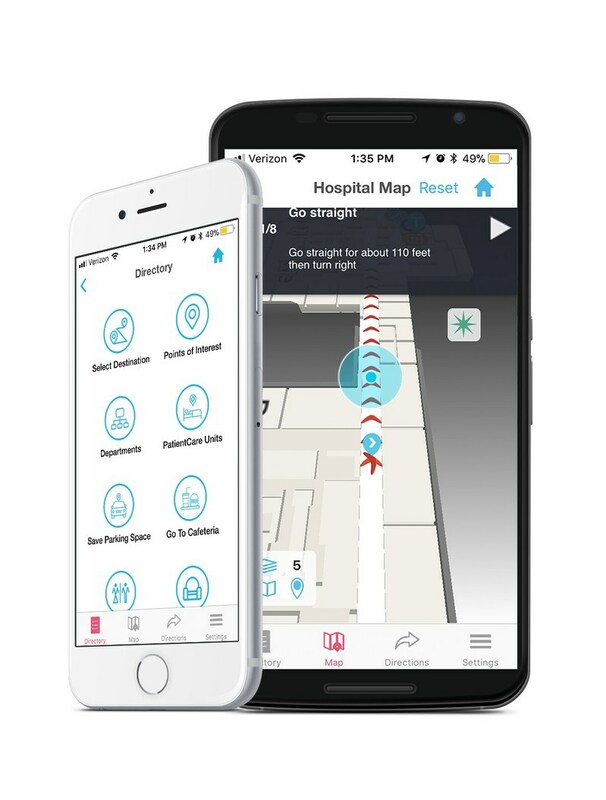 After analyzing the data generated by this low-cost alternative to RTLS, VIZZIA provides its customers with various process-improvement solutions. Awarepoint provides us with a Real Time Location Systems (RTLS) technology platform that utilizes Zigbee RF technology and their best-in-class workflow software to help us deliver a complete set of process-improvement solutions and services. CenTrak™ provides us with their patented Real Time Location System (RTLS) infrastructure that uniquely combines Gen2IR and active RFID technologies to deliver certainty-based or error-free location and interaction data. VIZZIA then utilizes that tracking data to provide our customers with various process-improvement solutions. 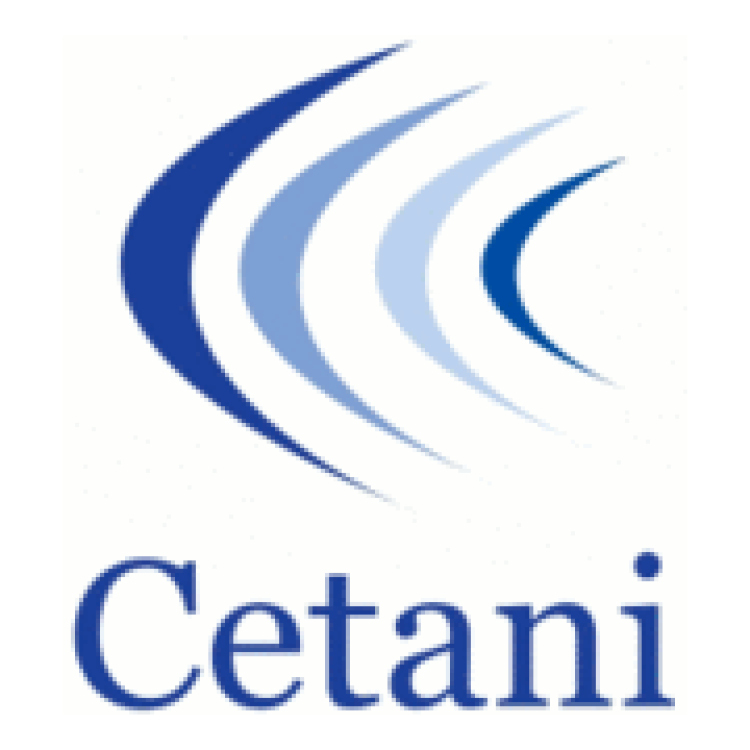 Through their partnership, VIZZIA and Cetani have developed key components of VIZZIA's cutting-edge software solution, VIZZION℠. When combined with any one of our RTLS or Passive RFID tracking infrastructures, VIZZION is a powerful data manager with a user-friendly platform and an advanced rules engine. IntelleFlex is a leader in extended-capability RFID. VIZZIA utilizes the company's semi-passive RFID technology, which significantly extends the limited range of ordinary passive tags and provides extremely reliable reads — even in the most challenging environments. Motorola is known around the world for innovation in communications. The company develops technologies, products and services that make mobile experiences possible. VIZZIA uses Motorola's mobile RFID readers in combination with VIZZIA's software application as part of our PassiVix asset-management solution for hospitals.